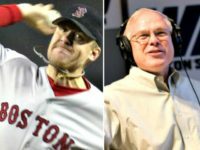 Jeff Bagwell, Ivan Rodriguez, and Tim Raines won election to the Baseball Hall of Fame on Wednesday. 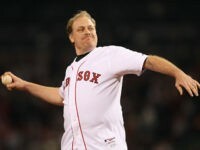 Curt Schilling didn’t. 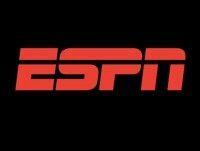 What’s wrong with this podium picture? 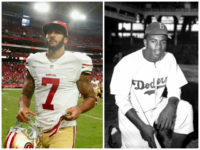 As a sports writer, NY Sports Day scribe Wallace Matthews has for years held the honor of a voter for inductees into the Baseball Hall of Fame. 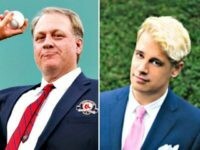 He’s voted for drug users, players accused of crimes, and players with abrasive personalities, but now, faced with a vote for Curt Schilling, Matthews finds voting for a conservative a step too far. 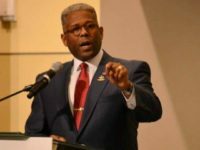 Retired Army Lt. Col. Allen B. 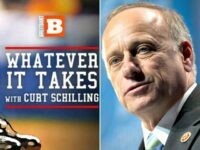 West, a former Republican Florida congressman and combat commander in Iraq, who recently met with Donald Trump’s presidential transition team, joined fireballer Curt Schilling on Whatever It Takes Wednesday to talk about his visit to Trump Tower and what Pearl Harbor means now. 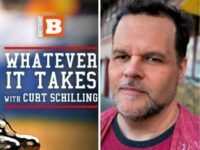 Liberal Media are feigning outrage against Curt Shilling for a message he tweeted “Ok so much awesome here” in response to a trump supporter sporting a t-shirt at a rally in Minnesota on Sunday expressing disdain for journalists. 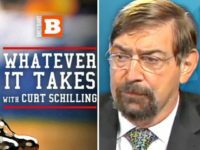 Democratic pollster Patrick Caddell was a guest on Tuesday’s Whatever It Takes, hosted by baseball great Curt Schilling and on the show he explained why he sees Donald J. Trump winning the White House in today’s election. 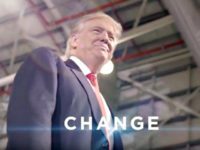 Citing “change” as “the motivator in this election,” former Major League Baseball all-star pitcher-turned-radio host Curt Schilling told Breitbart News Daily host Alex Marlow he expects a Donald Trump victory after the dust settles on election night. 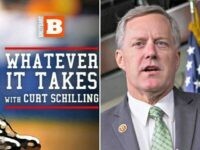 One of the leaders of House conservatives told Curt Schilling, the host of Whatever It Takes, that unless the Congress gets a handle on pork spending, the budget crisis in Washington will never be solved. 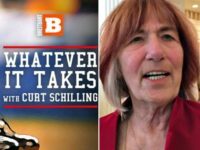 The mother of one of the four Americans killed in the Sept. 11, 2012 attacks on American personnel and facilities at Benghazi, Libya told Curt Schilling, the host of Whatever It Takes, that all she ever wanted, and still wants, is to find out the real reason why her son Sean Smith died. 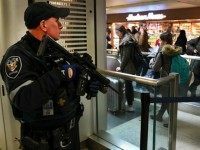 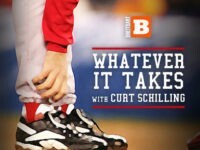 Three-time World Series champion Curt Schilling hosts a political talk show weekdays from 9 a.m. to 11 a.m. online at Breitbart.com. 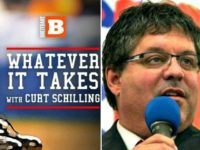 On Thursday, Steven Crowder came on the show, “Whatever It Takes,” to talk about talk politics, humor, Uber and magnetic resonance imaging devices. 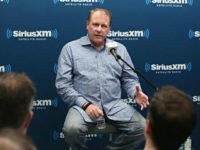 World Series hero Curt Schilling brought the high heat for his kick-off program Whatever It Takes on Breitbart News Radio Tuesday, taking calls and sharing his thoughts on left-wing media bias, the bankruptcy of his own “38 Studios” company and the scandal of California National Guardsmen forced to return enlistment bonuses. 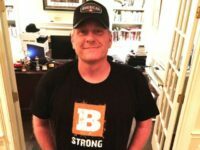 Baseball legend Curt Schilling was a guest on Tuesday morning’s Breitbart News Daily a few minutes before the debut of his own Breitbart News Network program. 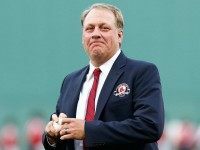 After ESPN fired him as an analyst for a social media post mocking transgenders in ladies rooms, Curt Schilling now says he plans to run for Senate in Massachusetts against liberal U.S. 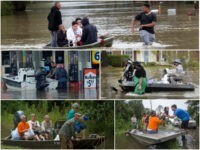 Senator Elizabeth Warren. 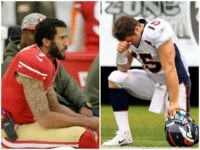 While discussing San Francisco 49ers quarterback Colin Kaepernick’s controversial refusal to stand for the National Anthem, former Boston Red Sox pitcher Curt Schilling recalled the very different treatment given by sports and political media to another football player who demonstrated his deeply-held beliefs on the field — Tim Tebow. 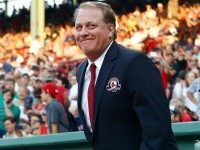 Former Boston Red Sox pitcher Curt Schilling joined Breitbart’s Washington Political Editor Matthew Boyle on Tuesday’s edition of Breitbart News Daily on SiriusXM to discuss San Francisco 49ers quarterback Colin Kaepernick’s controversial refusal to stand for the National Anthem. 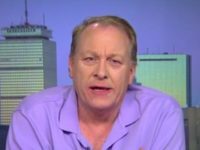 Baseball legend Curt Schilling is calling Hillary Clinton out into the public square to answer for her alleged crimes and falsehoods. 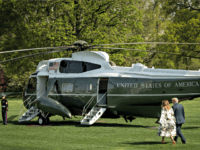 Retired U.S. Air Force Col. 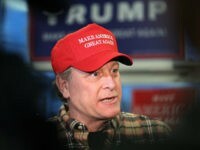 Rob Maness spoke with Breitbart News Daily SiriusXM host Stephen K. Bannon and special co-host, legendary Red Sox ace Curt Schilling, on politics and developing events in Louisiana, where Maness is running for Senate. 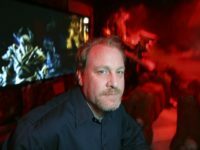 Curt Schilling and 38 Studios have been cleared of criminal wrongdoing following a lengthy investigation after the shuttering of the Kingdoms of Amalur: Reckoning developer.